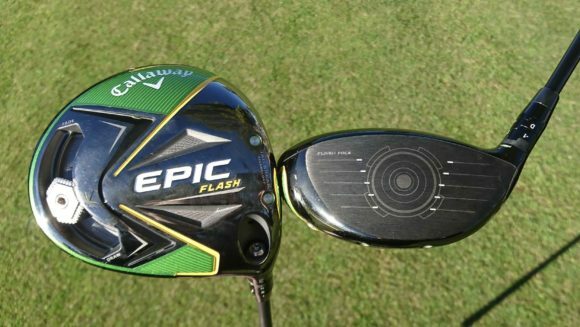 Callaway’s new Epic Flash drivers and fairway woods were created using Artificial Intelligence – the first known instance of using A.I. 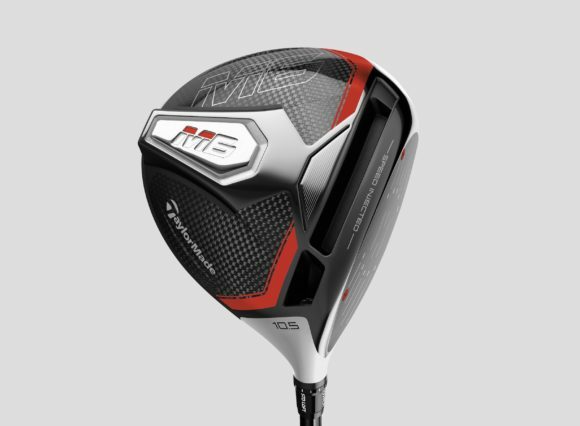 in the golf equipment industry – to create a unique face design that is, above all else, staggeringly fast. We all know what it feels like when you make a good swing and crush one off the tee. 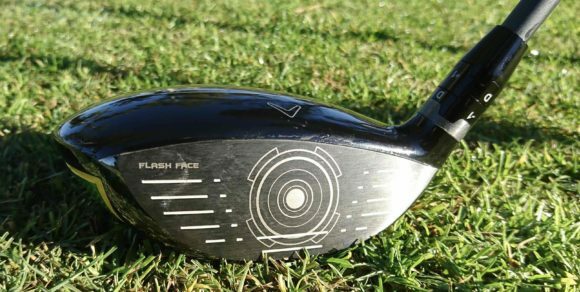 Well, the new Flash Face is going to make you reassess just how far your longest drives are going to fly. Flash Face’s unique, internal mapping consists of dozens of subtle ripples flowing from heel to toe. It is unlike anything else you find on the market today. Though the size, height and configuration of the ripples appear random, they in fact work together cohesively to elevate COR in the face’s centre region. 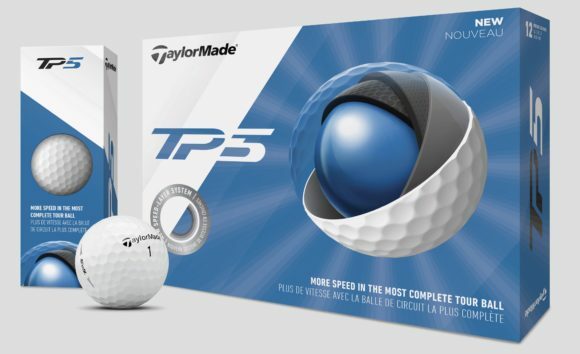 That convention-defying accomplishment results in a significant ball speed boost for a noticeable distance increase when you make solid contact. Flash Face’s sophisticated architecture was created by Artificial Intelligence and “Machine Learning”, a field of computer science that uses statistical techniques to give computer systems the ability to "learn" without being explicitly programmed. 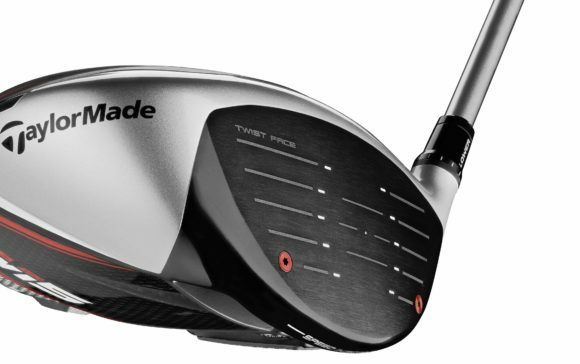 A new driver face design typically takes eight to ten iterations. 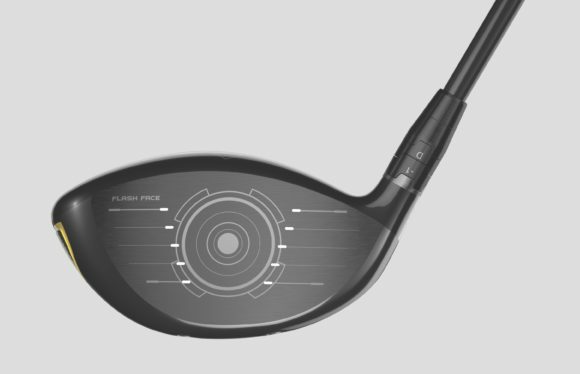 Through Machine Learning, Callaway’s computers cycled through 15,000 face architecture iterations, learning from each one, before arriving at Flash Face. 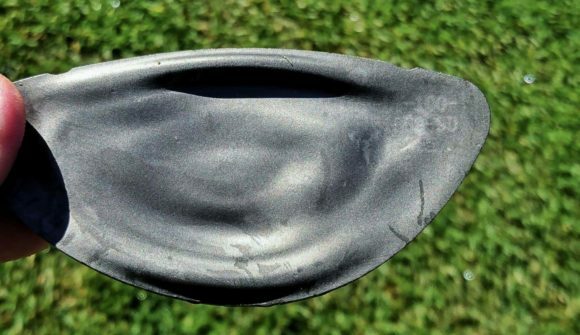 How was Callaway able to achieve this incredibly breakthrough in driver face design? Well, they took the decision to invest heavily (we're talking millions of dollars) in this new engineering methodology by purchasing their very own supercomputer. I’m sure many of you are wondering what that 15,000 face architecture iterations actually means. Well to try and give you a better understanding of the role this supercomputer played, it would take around 34 years to run that many iterations on a modern laptop, whereas the supercomputer took around four weeks of around the clock run time to produce the Flash Face. Callaway were so impressed by the results that they decided to purchase another supercomputer that would take little more than a single weekend to go through the same process. “We couldn’t have come up with Flash Face using conventional engineering principles,” said Dr. Alan Hocknell, senior vice president of R&D. "We wouldn’t have gone in this direction without A.I. because it’s non-intuitive compared to previous face technologies, including our own VFT and X-Face.